A fictional insight into the world of Canadian jihadist. The story explains to the reader the nuances and subtleties of Arabic language and poetry. It offers insight the tug of war between Canadian Muslims and their religion. It is a fascinating story and a great read. 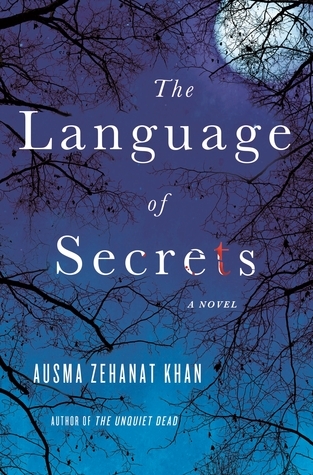 Sign into Goodreads to see if any of your friends have read The Language of Secrets.